Hi guys!! I think we are all better now….at least for the most part. Lol. I hope you all are doing well. Do you believe it is almost Christmas? This year has flown by. I’m curious, do you stress over all the Christmas activities and gift getting and giving? I used to, but then I realized that this is the time of year to remember all the blessings and joy God has given to us. 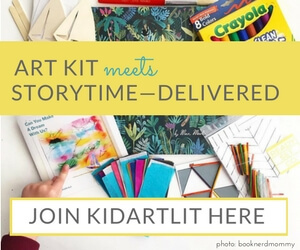 Yes, things may be frustrating, maybe you aren’t where you planned to be in your kiddos schooling or your stressed over the money you don’t have to buy gifts, you feel like you don’t have enough time to get things done….and so on. P.S. Watch for a video announcement this week on our Facebook page. Logitow is a neat combination of mixed realities. They sent us a sample to try and it is a really fun and exciting concept. 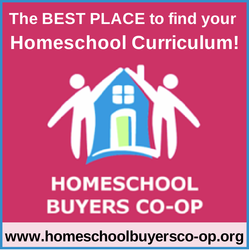 If you use The Thinking Tree journals, but don’t like to use Minecraft as part of the lessons because they are completely on the computer or tv with no physical building, you may really like Logitow. With these blocks they would be able to complete the Minecraft build, but with physical blocks and in their own world in the Logitow app where it can be saved. We look forward to watching Logitow grow and expand their building blocks and app. They even have specialty pieces that create unique shapes and designs. They are still in the crowd funding stage so they need some help. Here is their indiegog page if you would like to get your order in during the early stages. Please share this post to help spread the word about Logitow. 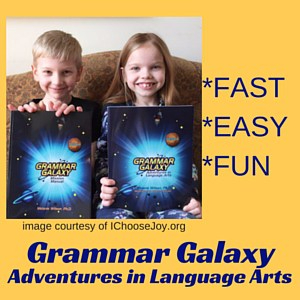 Grammar Galaxy Black Friday Sale! 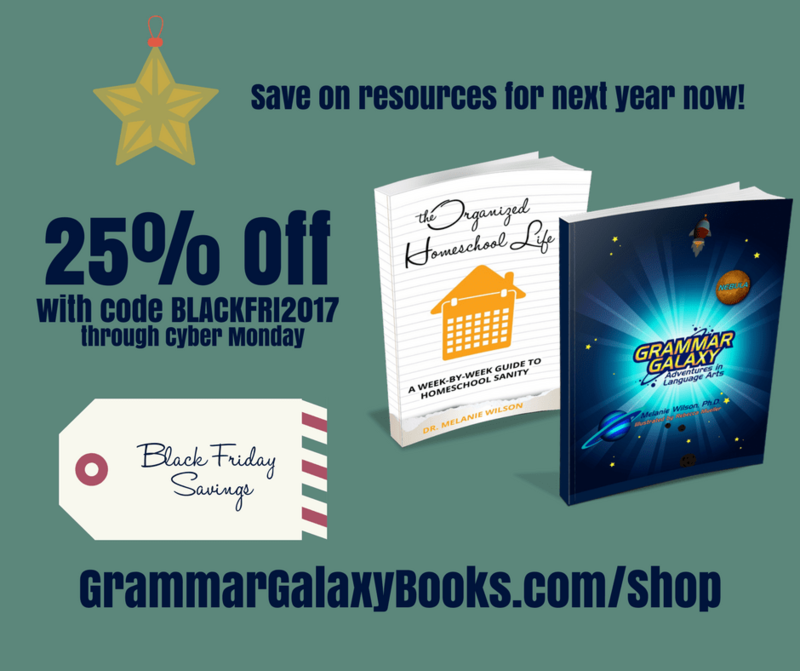 Author huntshappyhomeschoolPosted on November 21, 2017 November 21, 2017 Categories UncategorizedTags black friday, fun, Grammar, grammar galaxy, saleLeave a comment on Grammar Galaxy Black Friday Sale!